Long Beach Horror & Comic-Con held its annual two-day convention on Nov. 23 and the 24th. Just like last year, popular replica cars from different franchises like Batman and Teenage Mutant Ninja Turtles are lined up at the entrance of the convention. 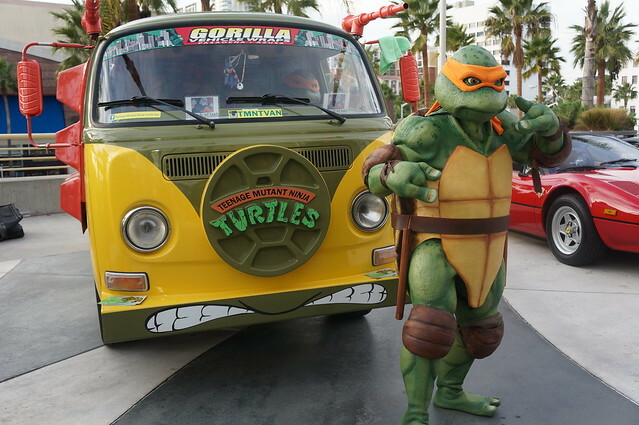 I especially dig the TMNT cosplayers posing in front of the Turtle van. LBCC is a small and quiet local convention and this year, the most notable change is the huge artist alley right in the middle of the convention. I spent most of my time wandering the exhibit hall and snapping photos of cosplayers. Check out my photos below! 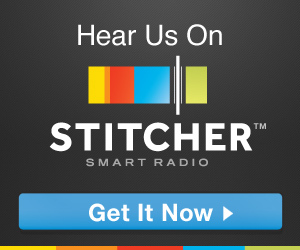 We’ve hit the 150th mark on this podcast — yeah, buddy! 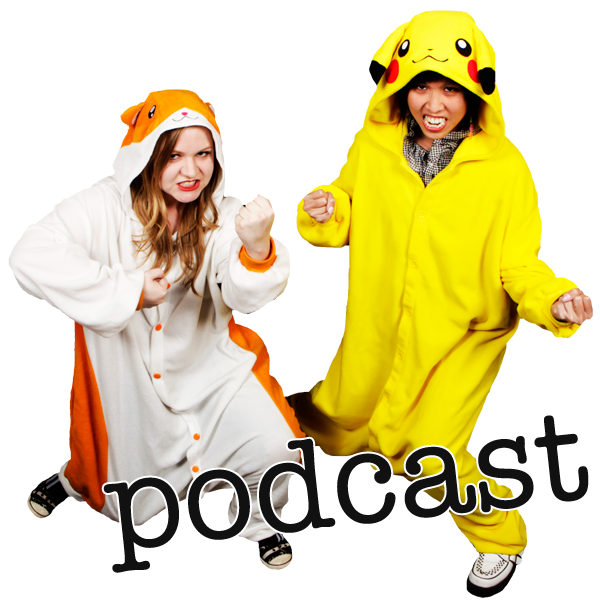 In this special episode, we also celebrate Fortune Cookie’s birthday, talk about movies, Doctor Who (spoiler alert…), delivery drones and you’d want to stick around for Giselle’s Journal Theatre at the end.